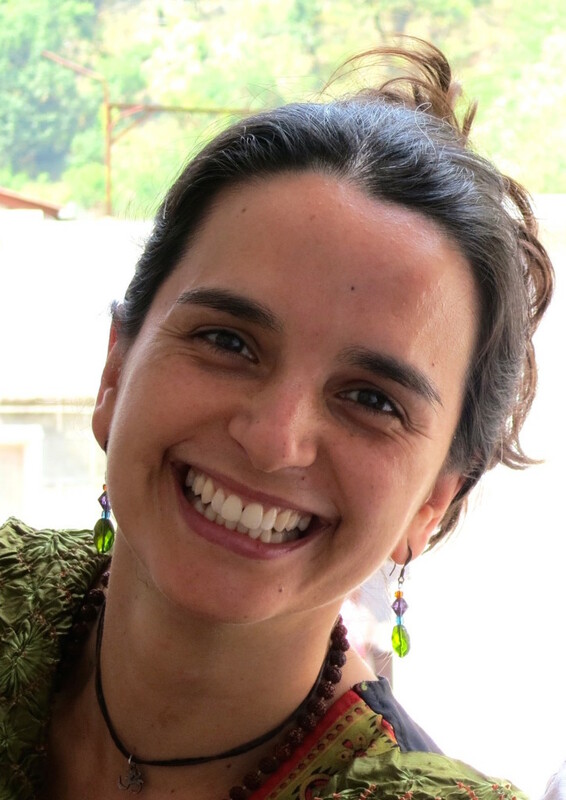 Durga (Julia Sanchez) is a Colombian born Architect, singer and Yoga teacher whose passion for life and her own awakening journey, has brought her to experience devotional chanting as the closest-to-her-heart tool to find her own light, while inspiring others to find theirs. Durga found Ramgiri and the Skills of HeartSourcing in 2010. Since then, her life began a real transformation. Now she co-creates with Ramgiri, all that HeartSourcing offers. Currently she is living in India, working along with Ramgiri and deepening her Devotional Chanting and Singing practice under the guidance of her dear teacher K.K. Sah.